Our mission is to be the number one provider of repair and rewind services, manufactured formed coil products including high voltage coils, and consultancy within each of the sectors we serve. 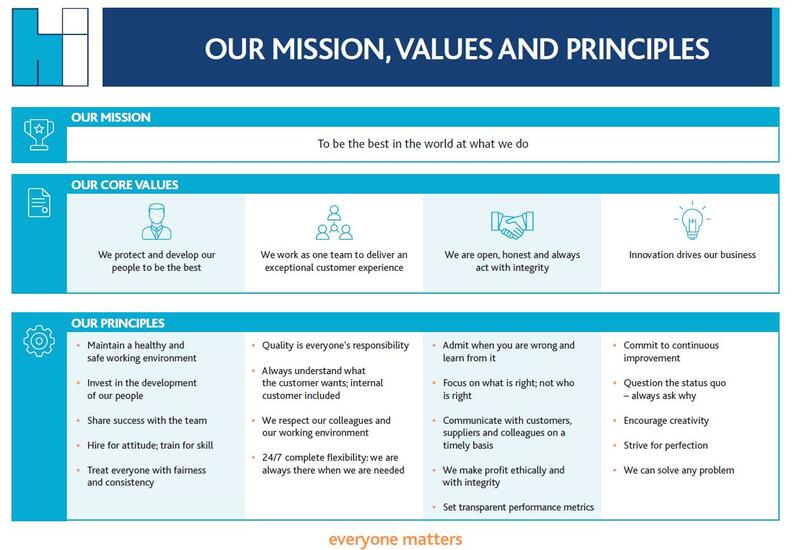 By listening to our customers’ needs and developing long-term partnerships, we have ensured a total focus on delivering value that exceeds expectations for over 30 years. We’re committed to improvement, innovation, creativity and perfection. Our team will always strive to solve every problem, offering flexibility and a can-do attitude to guarantee a quality service. By listening to our customers’ needs and developing long-term partnerships, we tailor our investments and business structure to deliver value that exceeds expectations. Get in touch using the boxes below and one of our experts will get back to you.